Discouraged with your efforts to get your book written? Learning a few effective strategies can help you create that book that currently seems elusive to finish. Following are three strong strategies to help you. great chapter titles. Great titles pull readers into books and a book with great chapter titles keeps your readers reading. From the titles I see in other books, I can riff and create my own, unique titles. unique ideas you might not have thought about addressing in your book that you will now make sure you include. good ideas of the organization of other books to the one you want to write. If you take the time to find books that are similar to yours and then study their outlines, you will see patterns that will help you decide on the most robust and interesting information to include in your book. You will also get a good idea of how to write your own engaging chapter titles–an added benefit. 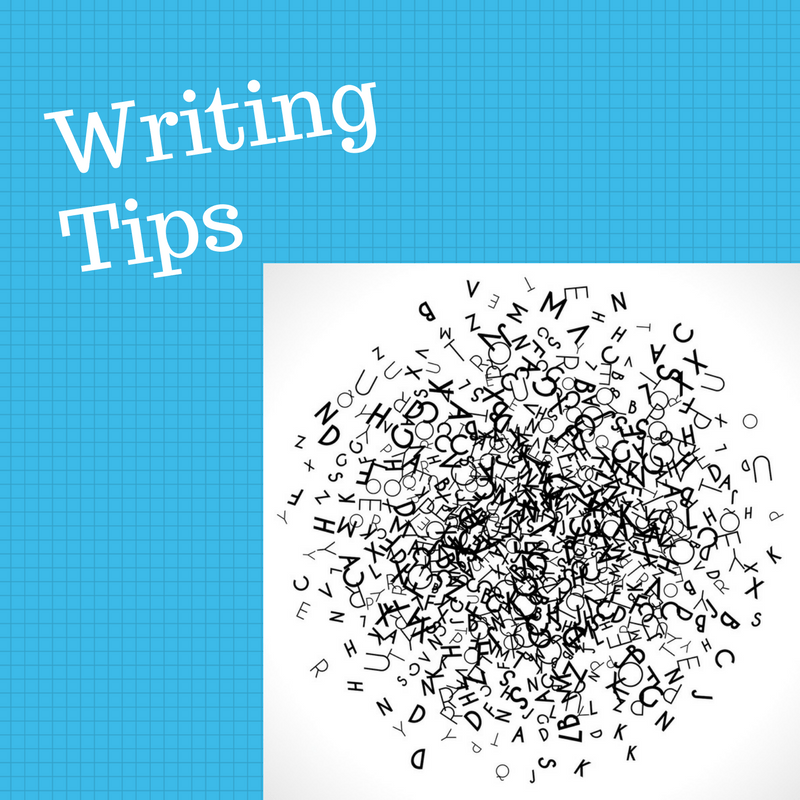 Finally, this tip offers you a strong boost to creating a winning outline. I often share that my team of ghostwriters and I believe that if you write a great outline, you are much more likely to write a great book. Consider your outline being similar to your skeleton. It sets the foundation for a strong body. Your chapter outline, if it has a strong structure, will create a strong foundation for a successful book. I also suggest looking at the reviews of the books you found that are comparable. Focus on their 1-2 star reviews. Here, you will learn what readers wanted the authors to include in their books but were not included. Here lies the opportunity for you to improve upon what has been done before. “After about 75 pages I became bored with his long, long-winded storytelling. And I’m a fan of storytelling, but this was just over the top. A couple of his anecdotes I found interesting, but this is a classic example of a concept that could be expressed in 40 pages and he chose to make it book length. From just these two reviews I would recommend that authors writing in this genre really think about the stories or case studies they choose and the findings they extract from them. I would also suggest that if you are authoring a how-to book you should make sure to translate your stories into action steps your readers can readily implement. Most new authors have the biggest problem writing their first chapter. Because this is, in essence, the starting point for your book, it must grab your readers’ attention and inspire them to read on. This also means that this chapter has to be one of your strongest if not the strongest chapters. So why take a chance in creating something that won’t reflect the best of your thought leadership? My top suggestion here is to find someone who has experience writing in your genre to either ghostwrite or developmentally edit your first chapter. Here you gain the benefit of breaking through that problem you may have with writer’s block or obtaining new insights as to how to approach the subject of your book. A ghostwriter or editor could also substantially improve the quality of your writing. Knowing that you have one chapter in your book’s quiver of chapters will give you more confidence to get the rest of your book written. It will also give you a model to develop your other chapters. What other ideas do you have or have heard of that could help authors break through writer’s block to create their books? I would love your suggestions on the book publishing process and what you have found can make it easier and more effective. p.s. Click here to schedule a no-obligation, no-cost (really) outlining session. I’ve hated the experiences I’ve had recently with a number of online courses I’ve signed up for where the “expert” offers support through group coaching. I find myself waiting and waiting for someone to answer the unique and important question I had. I think I spent upwards of 15 hours with two courses and never had that critical one-on-one time that I needed. I don’t want you to have a similar experience. That’s why I offer a very different approach. I’ve realized that even a solid 30-minute conversation where I’m focused fully on the prospective author’s needs can make all the difference in helping get started on a good book-writing path. So, please feel free to reach out to me here if you need help with your book.